PLANNING YOUR SPECIAL DAY ? 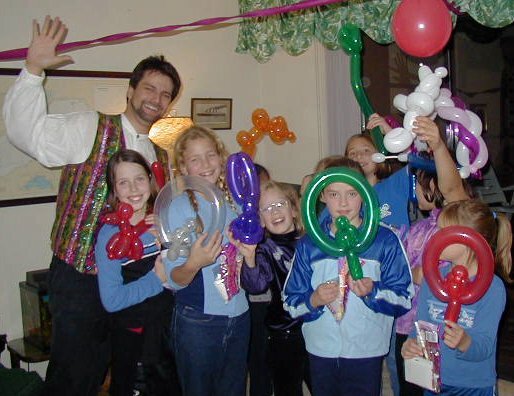 30 years of performing for youngsters, and young-at-heart has proven that children do love our live magic shows! We have your special activities, whether for a special celebration, open house, summer reading club, spring break, or after-school activity - we bring miles of smiles to children of all ages. 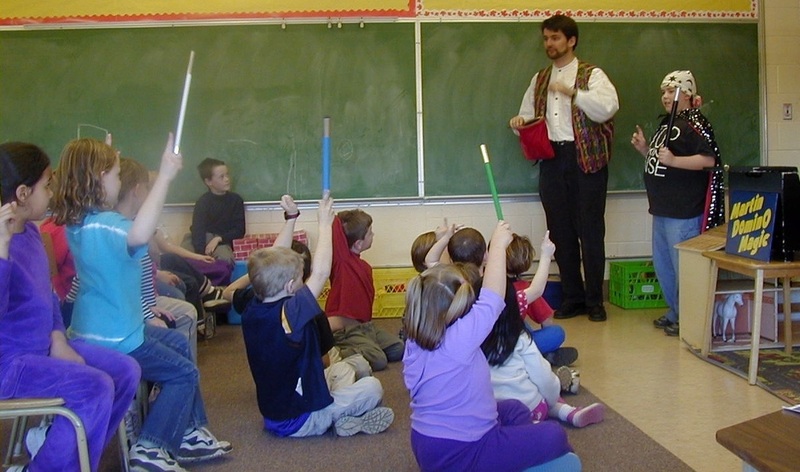 Preschoolers, ages 3-5 years old will enjoy our special weekday activities. In Autumn, we present our Fabulous Friends Show, and in the Winter, our Magic and Merriment program. 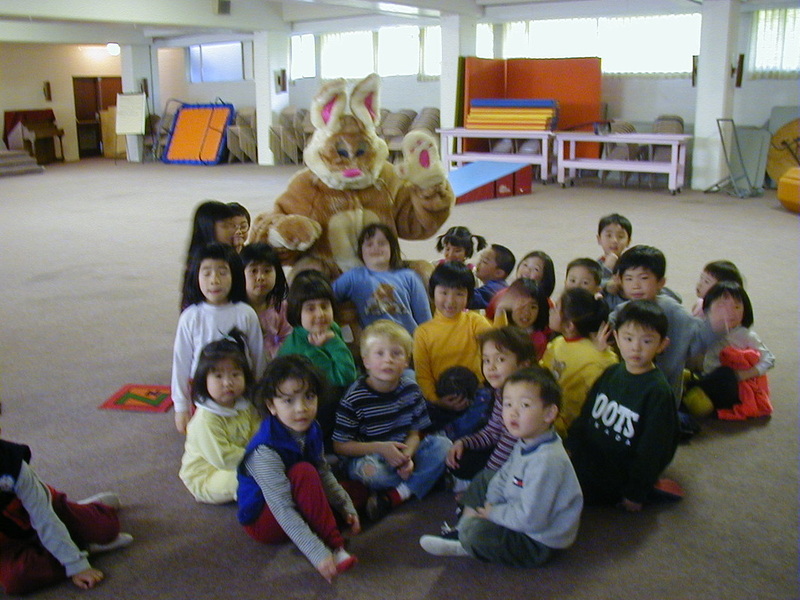 Shows are custom-tailored for preschool audiences and are available in your neighborhood, Mondays through Fridays. School children ages 6-12 years old will enjoy our Day of Magic, for special school assemblies, and our After school programs, such as our Amazing Magic Workshop : Magic Made Easy! And for Open Houses, or Pro-Development Days, whether you are having a Day of Magic, or a Family Fun Night, we have your funny family entertainment - for all ages! For more information about our shows, and tours in your area - click here! We have your Special Day! Jest Balloons Bouquet, zany creations, animals and hats for birthday children, and their friends, to celebrate this month! First time preschoolers have a lot to learn, and being a Fabulous Friend is part of growing up. Martin DominO's magic show makes it as easy as 1-2-3 . Winter Blahs? Magic and Merriment presents zany magic tricks with educational moments that will have all ages howling with laughter! It's been a big year - and before you move on, celebrate your accomplishments with a fun magic show for young and old, and Jest Balloons for the whole family. - with Harvey, the Easter Bunny! - with fun for the whole family! - with Jack O'Lantern, and the Wacky Wizard!